God's people are confident, overconfident in fact. They are pleased to have rebuilt the Temple but there are problems with the church, they are not behaving as they should - and God knows it. Through Malachi God tells his people what is wrong and that he is coming to purify his people and re-establish his covenant in their lives. 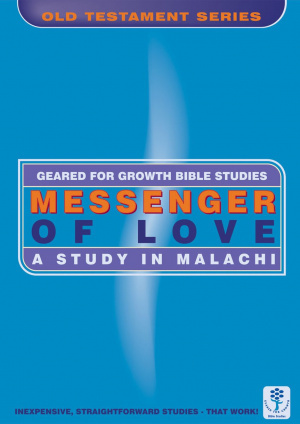 Messenger of Love by Marie Dinnen was published by Christian Focus Publications in January 2001 and is our 23693rd best seller. The ISBN for Messenger of Love is 9781857928853. Be the first to review Messenger of Love! Got a question? No problem! 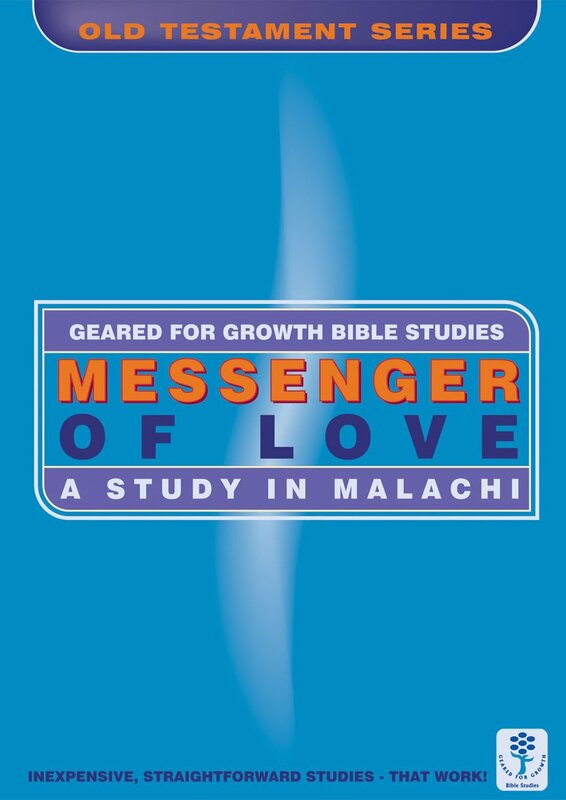 Just click here to ask us about Messenger of Love.